She seems to be the least popular main character for Incredibles pins. It’s like Fear from Inside Out. 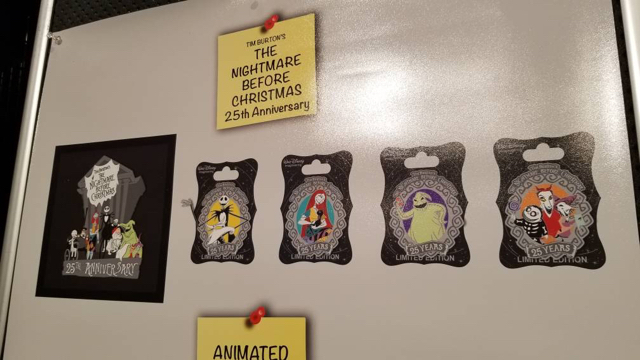 Some characters just have a lack of solo pins and merch made of them. 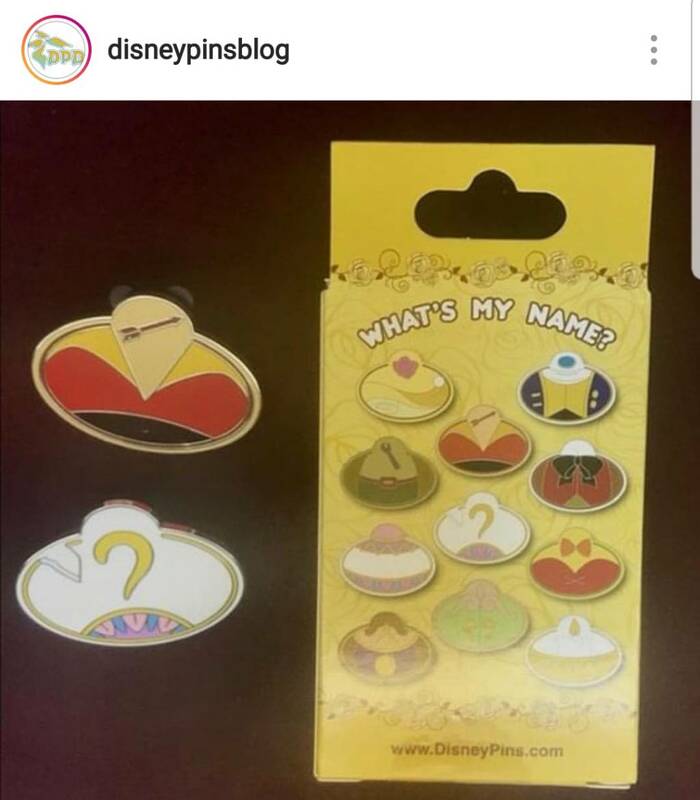 New cm exclusive name tag pins! Oh no! Why couldn't these have come out when I was working there? Would love the Belle at least. tiggeriffic, NutMeg, firechief18 and 1 other person like this. I had to do website as well. There are so many VHS pins now! cyke23, Stix1800, Kerri780 and 4 others like this. starry_solo, MerlinEmrys and pincrazy like this. It's an online only release this time! I like the idea of online releases for these, gives the Florida CMs a fair shot, and doesn't cause the mad dash rush to the Glendale campus. I heard they're getting them on $18 shipping tho, YIKES! The online release idea is awesome! I hope some of you Florida folk get a chance to snag some too! I'm so proud of MOG for finally doing this. starry_solo, arielsdinglehopper and Tokaji like this. This shouldn’t break any rules, here are photos of the preview board from the Epcot event to give folks and idea of what came out today. 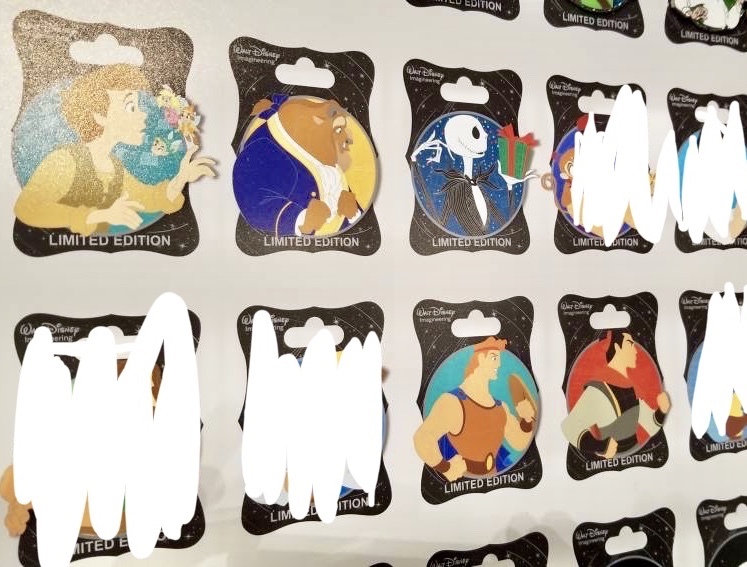 There was also Flynn and Quasimodo who had not been previewed at the event, but were seen in a leak by a pin artist from earlier this year. mickeymousje, Nalle_242, pincrazy and 2 others like this. Disney came for my life with this release! Flynn AND Quasimodo? And Jack for Fantasia? Whyyyyyy. Nalle_242 and MerlinEmrys like this. pincrazy, momin.ator, starry_solo and 3 others like this. Ha, and those of us who were old enough for part of the 80's but young enough for the 90's are hosed on both counts! Luckily nothing I need for my collection in this set! I was afraid that it would be Simba, Felix, or Nick in this batch. If there is anyone who has the NBC anniversary pins at reasonable cost or trade, would love to talk! P.S. AWESOME that it is an online release so everyone gets a fair shot!